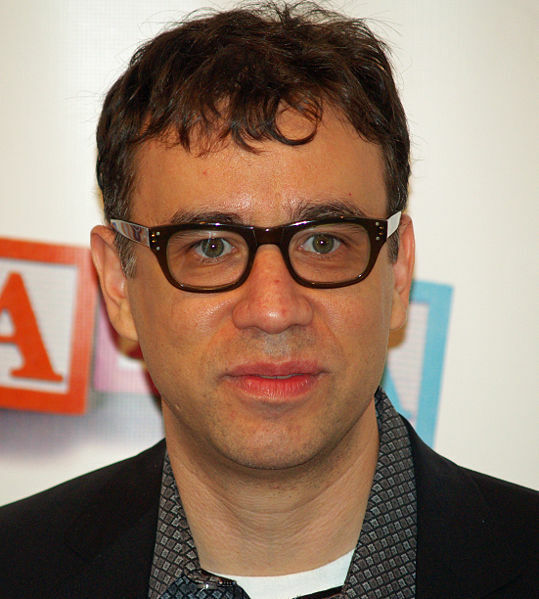 Fereydun Robert "Fred" Armisen (born December 4, 1966) is an American actor, comedian, musician, and writer. He voiced Terrence in the season 24 episode "The Day the Earth Stood Cool". Modified on December 4, 2016, at 05:13.